SKU: SAN-A001. Categories: Other Products, Sanitation. When an emergency strikes, you may be without running water for quite some time. What do you do about basic human functions? The Toilet Bag with Deodorant is a disposable toilet, with a chemical that solidifies liquids and keeps odors and bacteria sealed. When you have to go, the toilet bag with deodorant makes a bucket into a portable toilet (not included). The toilet bag includes a deodorant that helps solidify liquids and reduces odors. 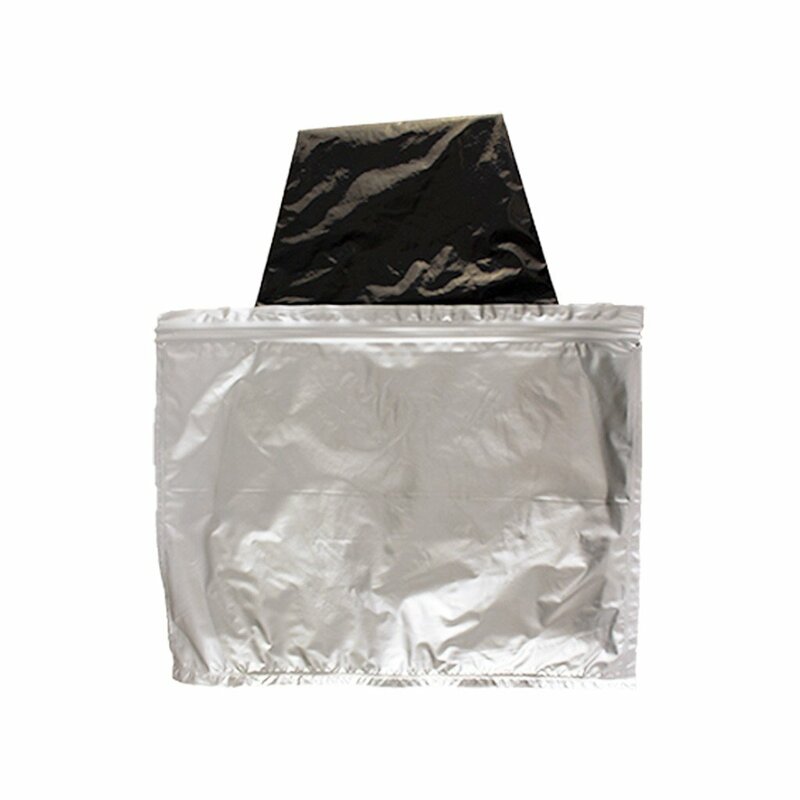 The outer bag itself is closed with a tightly sealed ziplock in order to prevent leakage until there is a proper place of disposal. Designed to be used with the Portable Toilet.